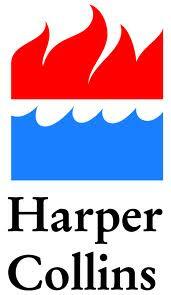 HarperCollins publishers has announced that it has made plans to acquire Christian publisher Thomas Nelson. HarperCollins is the combination of the American company Harper & Row and the British publishing house William Collins, Sons and Co Ltd. The Collins company was originally founded in 1819 in Glasgow, Scotland. Thomas Nelson was founded in 1798 in Edinburgh, Scotland.